The Port of Antwerp is organising a trade mission to India in February this year, a visit that will include the annual Port of Antwerp reception, the presentation of an award to the Indian forwarders’ association and the opening of a new course offered by JNPT Apec Port Training Centre that was set up in Mumbai last year in close collaboration with APEC, the Antwerp training centre for maritime professionals. 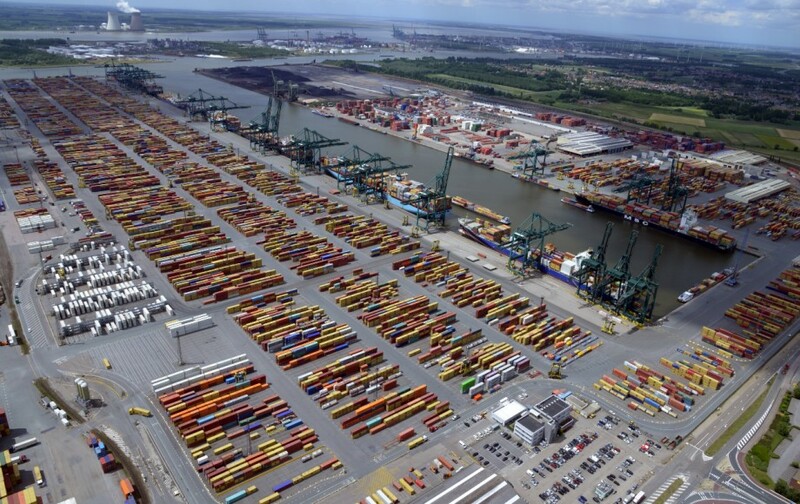 The Port of Antwerp has been investing for several years now in strengthening collaborations with the Indian business world and local authorities. 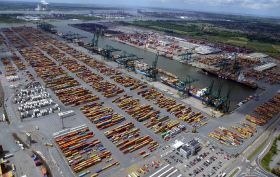 As well as the annual visit, Antwerp has its own permanent, full-time representative in the port city of Mumbai, as part of a series of measures to raise its profile in India. These efforts have been successful, as trade between India and Antwerp has grown over the past years to just over 5m tonnes annually.